We, at Sunshine Bookseller are glad to bring to you all the five colections of D.O. 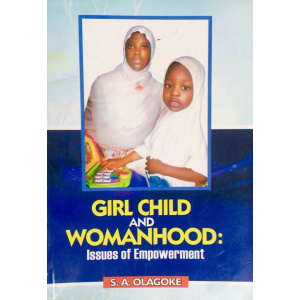 Fagunwa's books at a Promo price of Eight Hundred Naira Only (N800) for each, (Was a thousand Naira (N1,000) before this promo) for a soft cover copies. 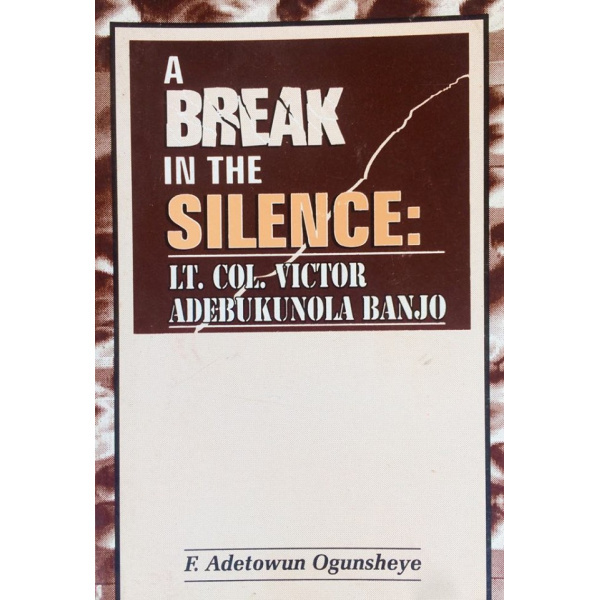 The hard cover copies is on for a Promo price of One Thousand, Two Hundred Naira Only (N1,200) (Was One Thousand, Five Hundred Naira (N1,500) before promo). 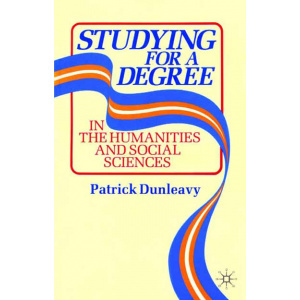 Many people prefer the hardcover copies because of their durability. Hurry now to Sunshine Bookseller @ Suite 41, Elim Vision Plaza. 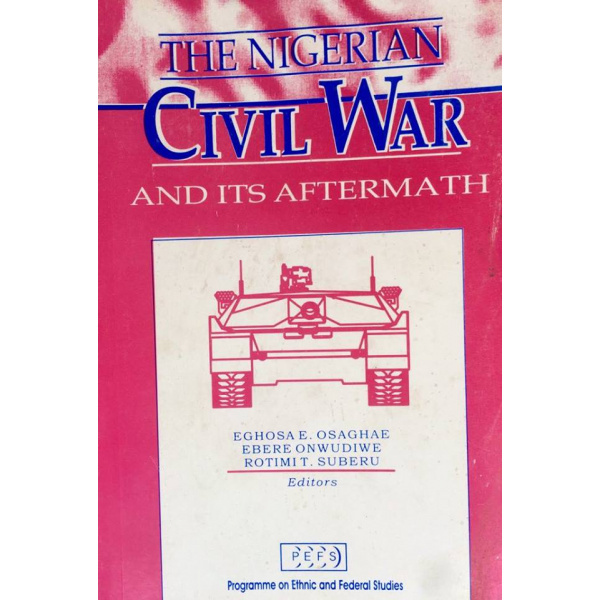 Opposite University of Ibadan 2nd Gate, Oyo Road Ibadan or Call +2348028708577 or send an email to info@sunshinebookseller.com to grab your copy now before the price shoot up again. 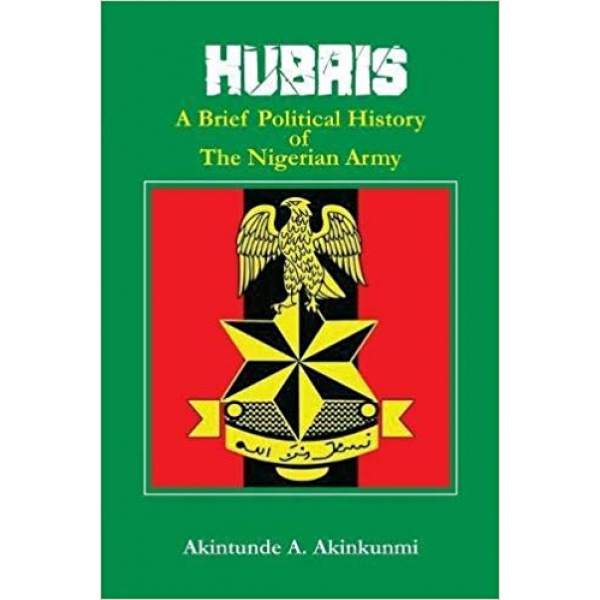 Few copies are in stock, so order for your own copies now while stock last. 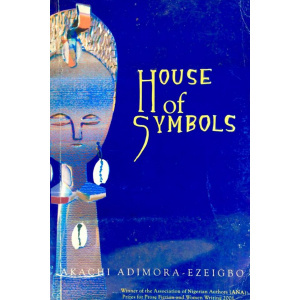 You might also be interested in the English version, "In the forest of Olodumare, A translation of D. O. Fagunwa's Igbo Olodumare, Translated by Wole Soyinka" the price is N2, 500 (Promo price is N2,000 for a few days). 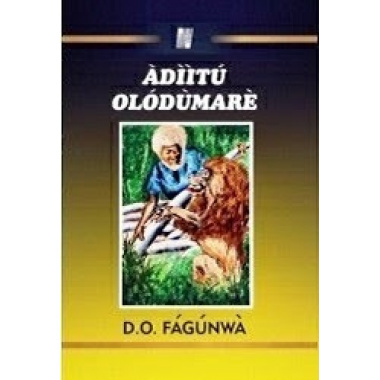 Also available is, "The Novel of D.O Fagunwa - A commentary by Ayo Bamgbose" (newly published).